Are you the owner of a private company? Do you work in a location that has a lot of potential customers and just enough spaces to park your vehicle and the automobiles of those that are entering your business? We understand that parking is tight and you have a specific amount of designated spaces in your lot. You should not allow the abuse of parking by foreign automobiles, especially if you have a sign that designates spots for you and your valued customers. Here at Action Towing & Recovery, we want to make sure that your limited spots are not taken advantage of. We make sure that the parking spots that are occupied are that of individuals that are contributing to the growth of your business. If not, just give us a call! Maybe there is a suspicious vehicle on your private property. Whether or not you have a “tow away zone” sign that gives individuals the ability to park on your property, if you own private property you have the right to have the automobile removed if they were not given specific permission to be there. Give us a call; we know exactly what to do! 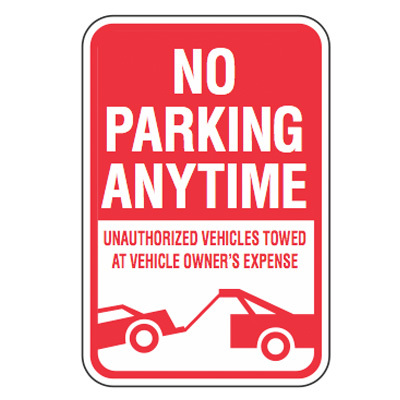 “No parking” and “Tow Away Zone” signs are signs that are erected to specifically show that their vehicle will be removed at the owner’s expense. When your business or area has particular sign that is meant to warn individuals in advance of the removal of the vehicle and to be aware of the possibility of removal they have the right to tow the vehicle away. If there is an automobile that is occupying a space that they should not, call a company that can remove it without any damage or additional problems. A failure to follow directions of a sign can lead to a parking violation. This violation can be represented by a “tow away zone” sign or maybe a “no parking private property” sign. These signs are meant to deter individuals from parking in that location and should result in punishment at the expense of the driver or vehicle owner. 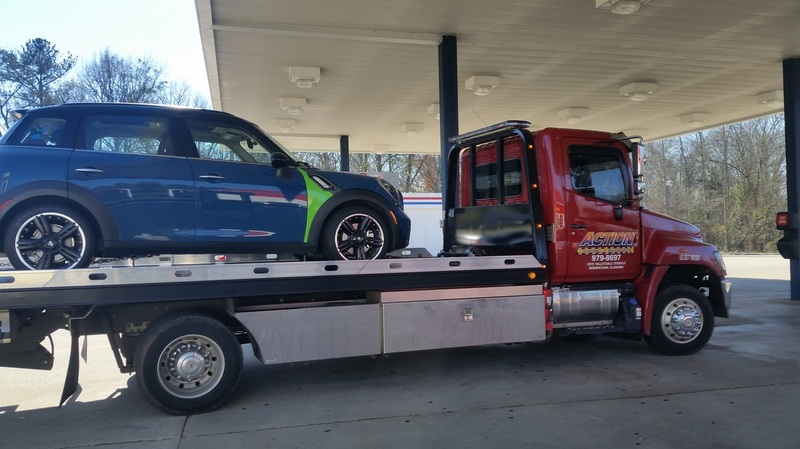 When an individual parks their car in a location that is not meant for them or in a place that specifically tells them not to, a business owner can count on Action Towing & Recovery to assist them. 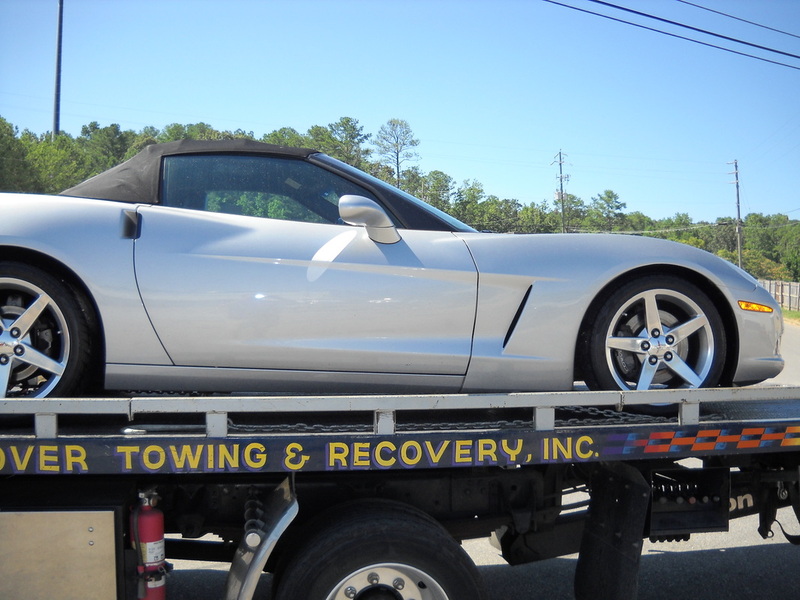 We are a reliable company that is determined to surpass what is expected from a typical towing company. We are fully licensed and certified to remove any vehicle or automobile that is proven to be a nuisance to any business owner that has the right to remove any automobile that should not be parked in the location they have selected. At Action Towing & Recovery, we take pride in providing business owners with the satisfaction in understanding that we are concerned about them. We make sure that any vehicle that does not have the right to stand in their current location, do not remain in that position.